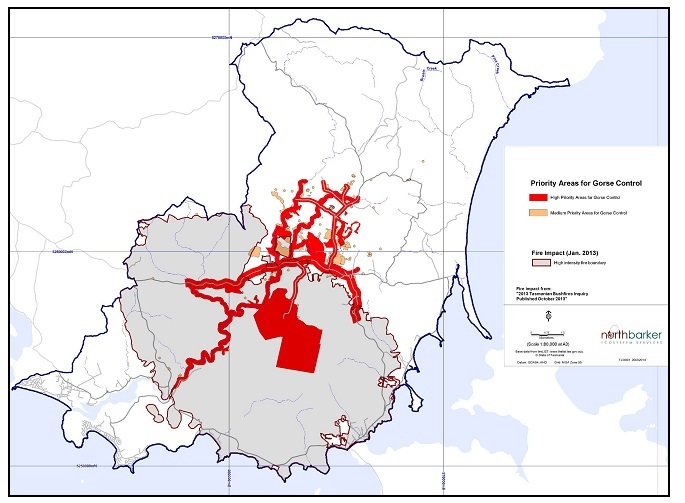 The January 2013 fires in the North Tasman Catchment (which runs from Kellevie through to Dunalley, see map) - has motivated the Tasman Landcare Group (TLG) to investigate whether gorse should be strategically controlled, and if so… where to start. 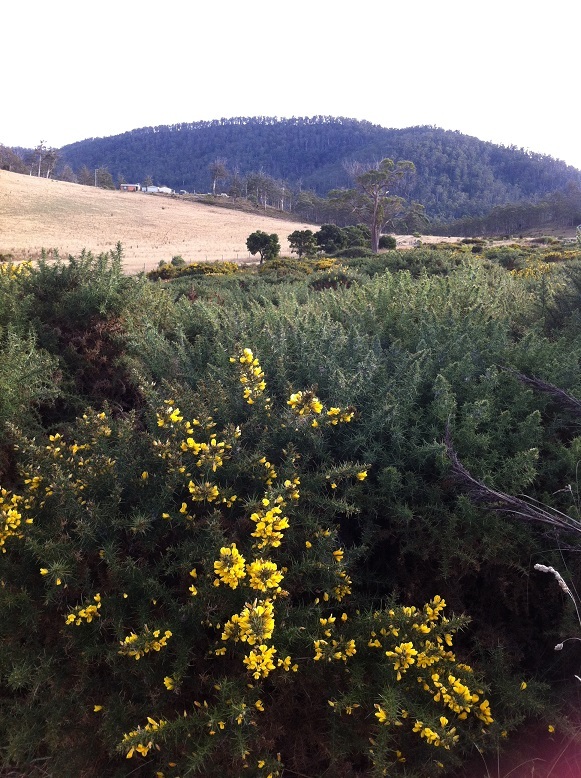 With assistance from NRM South, the TLG has been able to engage North Barker Ecosystem Services to map gorse in the area, and put together a plan which will identify priorities for control. The project aims to develop a strategy to protect environmental assets, prevent spread into weed free areas, eradicate outliers and contain larger infestations and reduce impacts on biodiversity and agricultural production in the at risk post fire landscape. The report has now been finalised and can be viewed here. 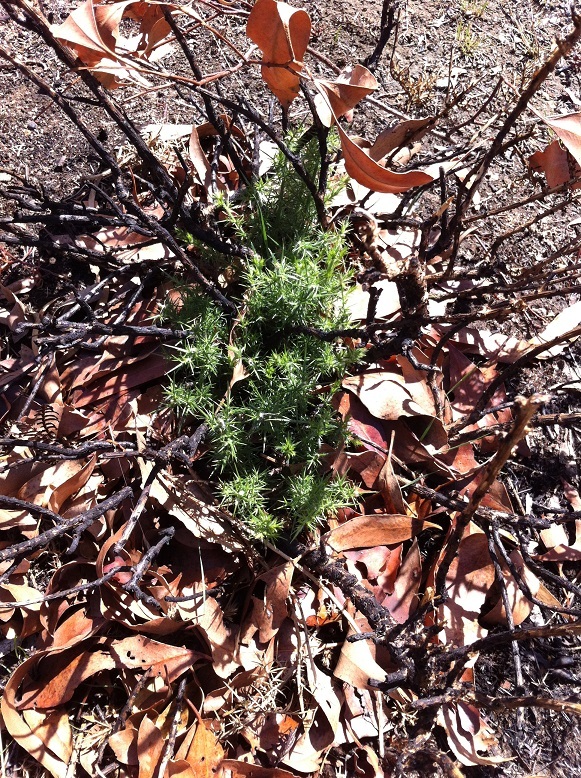 The Tasman Landcare Group is encouraging both the Department of State Growth and Sorell Council to manage gorse on roadsides, one of the main areas of spread identified in the report. They are currently looking at the best way to utilise a small amount of funding to control gorse on private property. If you are managing gorse on your property, or would like some assistance to start please get in touch with the TLG. The mapping and control assistance has been made available with support from an NRM South bushfire recovery grant.